Joe’s Glass Co.’s mobile service is always in and around Woodinville! 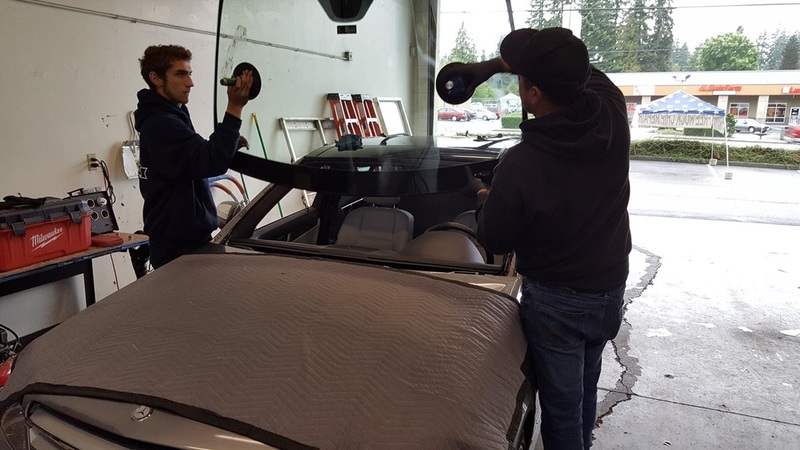 Have you noticed a break in your windshield while traveling through North Industrial, West Wellington, Wedge, East Wellington, Woodinville Heights, Reinwood/Leota, Lower West Ridge or Upper West Ridge? Get in touch with us and we’ll swing by and assess the damage for you, and take care of your windshield on the spot in most cases. 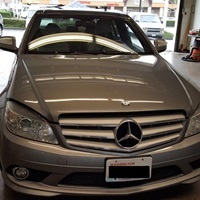 Our auto glass professionals quickly assess any damage to your windshield and present you with a recommendation to either repair or replace your windshield. 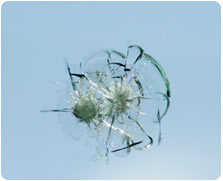 Interestingly, 75% of windshield breaks can be repaired, and do not need to be replaced. 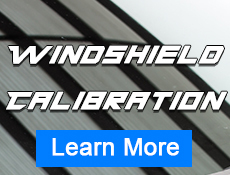 We use the highest quality materials and equipment to repair windshield breaks. 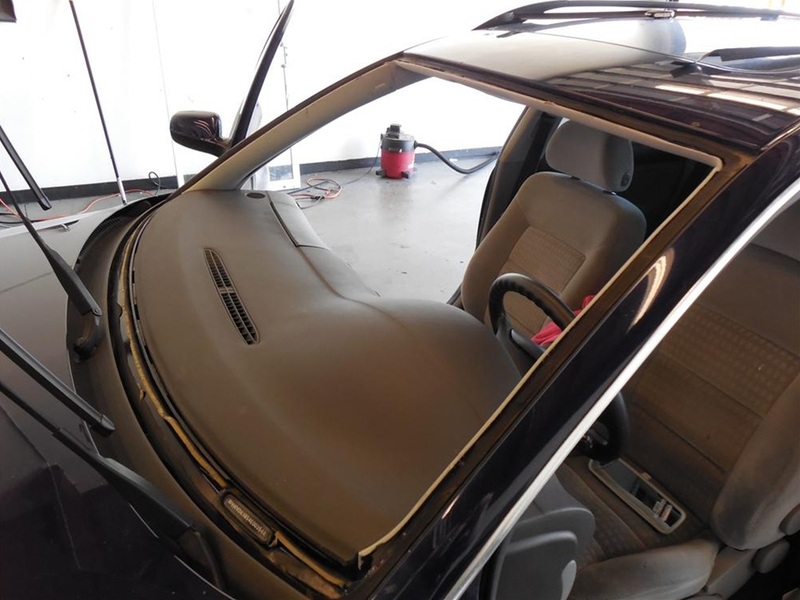 Unlike other auto glass repair companies, we do not drill holes in your windshield. We believe this can cause more damage and do not want to take the risk for you. Instead, we inject high quality resin between the glass to repair the break. The end result is a smooth finish. We pride ourselves on our excellence in customer service and quality. 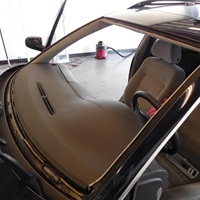 When you call us you can expect us to deliver the best and quickest windshield replacement. You don’t have to wait for us, we will come to you. Give us a call today. 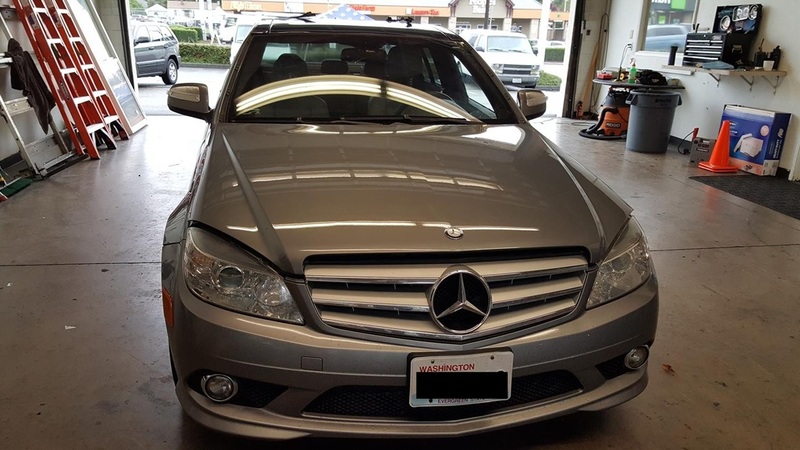 Because of our commitment to quality work we give a lifetime guarantee that your windshield repair won’t spread. If the repaired chip were to spread we would take the cost of the repair and put it towards the cost of new glass replacement by Joe’s Glass Co.